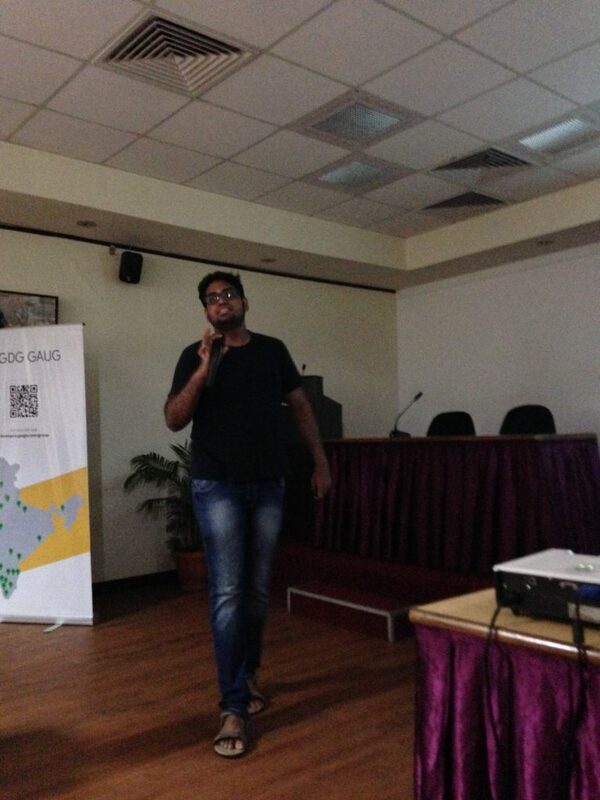 Yesterday I presented a talk at GDG(Google Developer Group) Devfest about Stop using Docker! Fun with Linux containers and networking. The venue was International Centre Goa. For proxy NDP with IPv6 I have a guide here and this is a nice guide I’ve written for getting the reverse proxy setup working with WordPress. Someone had asked about IPv6 subnetting. I tried explaining it but the person may or may not have understood it. My friend has written an excellent guide about it here.